Somewhere in Europe? San Francisco? San Jose? I found some fun, new sidewalk cafes this past week that I to go back to. Grab a cup of coffee, delicious pastry or pretzel, sandwich, quiche, or salad and take it outside, relax and write. I am a people-watcher - this is a unusual path in this downtown area close to a university to do just this. A laid back area to have short meetings - getting out of the office. Hint, the owners of this first pastry sidewalk cafe, La Lune Suerte, are European. And, you see the gate post of our local university in the background. Our San Jose Convention Center is open and operating, even under construction. Is this sign too large? I really do commend our city leaders with their extra efforts to communicate temporary directions during the construction of our Convention Center - I did have an attendee ask this question. I was asked this question, "is the sign too large," by a conference attendee last week when I was at a conference in downtown San Jose. I do admit, it was early in the morning, before the attendee had their coffee as they were walking across San Carlos street directly in front of the Convention Center. What do you think? Do the signs blend and become a part of the painting on the building? Are you able to follow what this sign says on the front of the building? It is really great news that the first steel package arrived on July 2 which includes over 1951 tons, with the high roof trusses the longest at 150' spans. And yes! The majority of the steel is from within USA: Nucor Yamato's Blytheville, Arkansas mill with structural fabrication from San Bernardino Steel, New Millennium Building Systems and Star Seismic. I found this website to follow the updates of the construction of our San Jose Convention Center and it has a picture preview of the new addition which is being added to the center. Even with this nice large sign, rather than navigate through the center entrance, I always park my car in the parking lot adjacent to the Convention Center on Almaden St and use the entrance on the west side of the convention center. The Center does have a parking garage. If you are walking to the Center, you may use either side entrance on Almaden or Market Streets. I have mentioned this before, we are fortunate Silicon Valley (south bay) actually has two convention centers to meet the needs of conferences and meetings in town – located in San Jose and Santa Clara. I have had guests get confused and arrive at the wrong convention center. Be sure to verify this! Both convention centers are connected by our Light Rail system – which runs through the cities of Mountain View, Santa Clara, Campbell, and South San Jose. You may switch from the Light Rail to Cal Train in Mountain View and go to San Francisco. And, don't forget if you are coming from Sacramento, to take the Capitol Corridor Intercity Rail Service train to San Jose. 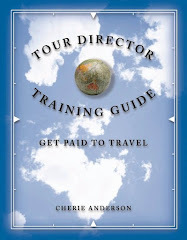 Many questions are piling up from my readers about how to get around and what to do in international regions, I am honored to reach out to select Writer colleagues to assist with answers from their journeys. Yes, I would enjoy traveling to each place; it is unfortunate I can only be in one place at a time. 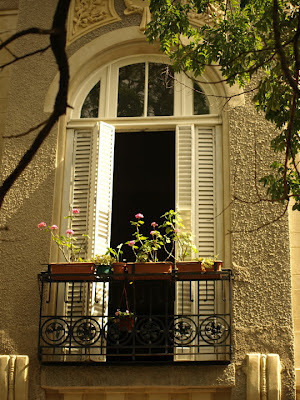 I am very actively-excited to present this week’s guest writer, Melissa Ruttanai, who offers insider tips and information for you of the local neighborhoods in Buenos Aires, Argentina. Melissa has been active trekking and touring through Latin America in depth this past year. Thank you very much, Melissa! Buenos Aires seems like a cluster of neighborhoods, one running into the next in a shapeless mélange of activities and sites. But like any travel destination, location can make or break your trip. While the city is growing and new neighborhoods garner reputations as prime locales, here is an overview of some of the core barrios to explore. Tree-lined and well maintained, Recoleta boasts high end shopping, fancy cafes, and enough boutiques to empty out your bank account. Apartments and hotels lean toward the upper echelons of service with price tags to match. But this doesn’t mean it is all starched collars and pin-striped suites. Recoleta is a major stop on the tourist route. The Recoleta Cemetery houses remains of Eva Perron and many of the city’s socialites from centuries past. A half-day is warranted here so that you can wander around the marble statues and black stone mausoleums. Outside the cemetery, a green field holds weekend markets and a public space for picnicking and sipping mate. While nightlife starts late in the city, Buller Brewery offers lunch and microbrews for patrons looking to kill time before visiting disco clubs and tango halls. It is true that many visitors will enjoy the cobblestone charms of this neighborhood, please know that this comes with a price. There are no subway stations here. Moving around the neighborhood involves buses and taxis though it is located on the Hop On-Hop Off Bus route. A case-in-point of “never judge a book by its cover”, San Telmo has some uneven sidewalks, colorful graffiti, and long bus lines. But San Telmo is at the heart of contemporary culture and music. Street graffiti are works of art and self-expression as local painters purposefully maintain multi-hued designs on walls and buildings. Meanwhile sidewalks are lined with world class cafes. This neighborhood boasts two of the oldest tango halls in the city-- as well as the grandfather of all cafes, El Federal. For lunch, sit in the dark wood ambiance of the confiteria as waiters bring out trays of freshly sliced sandwiches and espressos. Live music spills from hundreds of bars at night and it is conveniently located for subway and bus travel. Large apartments in the neighborhood were originally built for the wealthy until a strain of yellow fever in the last century cleared out all the hobnobbers. Eager artists and blue collar workers have taken their place. As such, culture is key in San Telmo and accommodation offers high quality with reasonable price tags. Within walking distance, travelers can visit one of the oldest markets in town and cut into juicy steaks at La Rosalia. Popular for beautiful buildings and chic cafes, Palermo is a top destination for accommodations. Within the district, sub-neighborhoods sidle up next to each other with Palermo Viejo being a general preference for travelers. Trees line the street offering shade and reprieve from the sun during the summer. At night, clubs and bars welcome a mixed crowd of ages and nationalities. Within walking distance, Parque Tres de Febrero is the largest green space in Buenos Aires. From the hotels and cafes, travelers can visit the Botanical Gardens, the Planetarium, and polo fields at the Palermo Gardens. On the weekends, many locals and tourists head to Plaza Serrano for handicrafts, street musicians, and a people-watching afternoon under the Argentine sun. For more affordable accommodations close to Palermo, consider hotels in Villa Crespo just north of Palermo. The Hop On-Hop Off Bus route runs close to the neighborhood as well as the park. One metro line services the neighborhood’s edge but in general, buses and taxis will bring you into the heart of this barrio. When visiting Buenos Aires, consider the core sights that you’d like to see and how willing you are to walk to them. If you prefer subways and trains, it is best to situate yourself in San Telmo, closer to the Microcenter. If wider boulevards and street cafes comprise your travel dreams, then start hunting in Recoleta and Palermo. Alternatively, consider booking an Argentina tour package with a specialist such as Tucan Travel, and ask your travel advisor for their recommendations for your budget and travel preferences. I always think of Kansas City as "the baseball town" in central USA. Yes, I grew up with their baseball spirit and following players wearing royal blue outfits. When I ask people if they have been to Kansas City, I receive the frequent answer that they remember driving through the city on a trip across USA. This hometown (city) may be one of the best kept secrets that people are unaware of to plan their fun getaways. 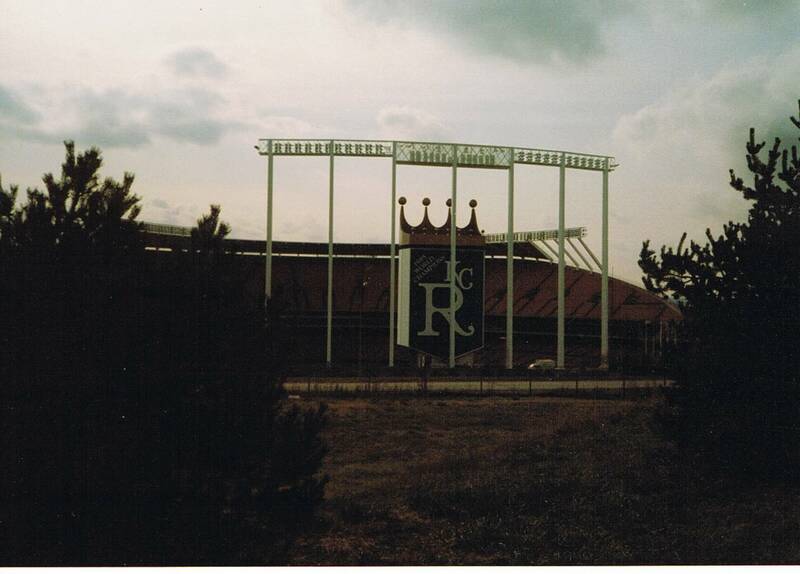 The Ewing M. Kauffman Stadium (Royal Stadium) is still one of my favorite baseball stadiums. One of the most beautiful stadiums, and includes the Water Spectacular fountain centered in the outfield which lights up with a fantastic water display for a one-of-a-kind appearance you may watch after each home run. And of course last year (2014) this stadium was in the spotlight during the World Series with my other favorite baseball team, the San Francisco Giants. The Royals won the World Series in 2015. If for some reason you cannot go to Rome this year, include this other city of fountains to your list. You will get a very good value going to the heart of USA with plenty of activities to keep busy with in this city. 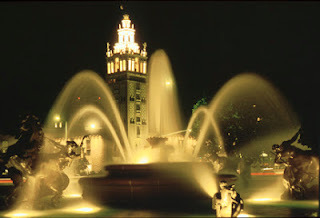 Country Club Plaza - The oldest outdoor and upscale shopping districts which you feel as if you were shopping in an old European town. Steamboat Arabia Museum – Unusual and interesting story is uncovered with steamboat ship from the Missouri River. Harry S Truman Library and Museum – The first presidential library to be created under the 1955 Presidential Libraries Act. Kansas City Starlight Theatre – The cultural heart of the city fits nicely in this outdoor theater to watch the latest musicals and concerts during the summer. Restaurants? There are too many to list here. My own personal favorites are the many tastes of barbecue, fried chicken, and apple daiquiri's. Hint: Try asking a local person for their favorite restaurant recommendations. 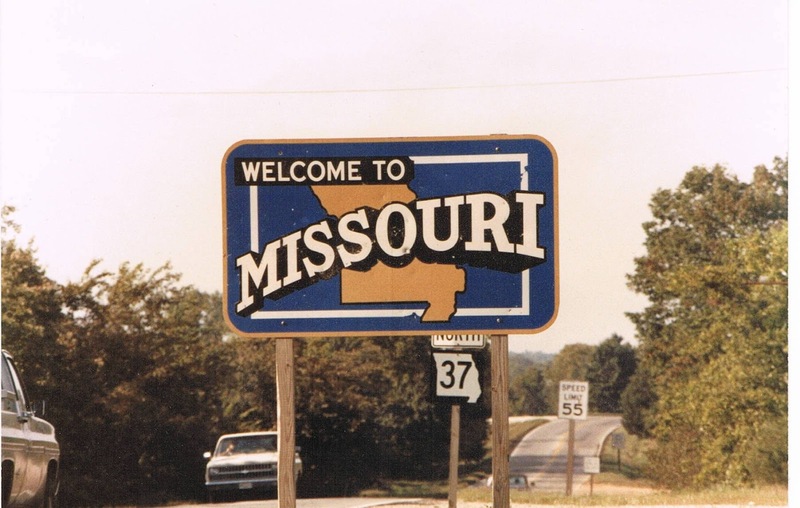 As I have frequented many Missouri cities and towns quite a bit, I know they offer a genuine small home town "welcome" environment – do you know this is where Walt Disney received his first glance of a small town as a young boy? His family lived in Marceline, MO, before moving to Kansas City. A fun day trip is a visit to the Walt Disney Hometown Museum, family farm and you may even see where Walt daydreamed under a huge tree. You will find friendly people and a different lifestyle in this area. A passport is not necessary to have to visit. This is where the rolling hills of the Ozarks Mountains begin and of course the Missouri and Mississippi Rivers dissect each other on the eastern side of the state. I love driving to fun German events in Hermann, Missouri located in the Ozark Mountains. Please don’t mistake Missouri as one of the flat plains states like Kansas. It is true, I am tempted to avoid going to Missouri during the summer months because of the hot weather and humidity. I do love hanging out drinking beer and eating barbecue at baseball games! If you do go, you will quickly learn to adapt your schedules to avoid the hottest part of the days by staying inside their air conditioned buildings and cars. Are sure you know how to pronounce this state’s name? There have been long discussions, debates, and even heated arguments among the locals as to how to pronounce this states name. Is it Missour-EE or Missour-AH? Some people say it depends on what side of the state you live on, east side says with EE and the west side uses AH. Please know this is still an ongoing, fun debate and don’t try to step in and solve it on one trip with the locals. What is new in this state? Baker, Babler, Bennett Springs, Johnson Shut-Ins, Long Branch, Meramec, Roaring Camp, and Table Rock. Remember, baseball is always a favorite activity in my choice for the All-American city, Kansas City. What is your favorite activity in Kansas City? Did you like this article? Please comment below and tell now! And review the items in this sidebar and share this story with your friends. How Do You Use Online Review Travel Websites? is that I don’t obsess too much over online hotel and supplier reviews. I know as I write this, I may not be too popular with many review websites. Please know I will quickly scan reviews looking at the comments so I know what people are saying and if the supplier is still in business. 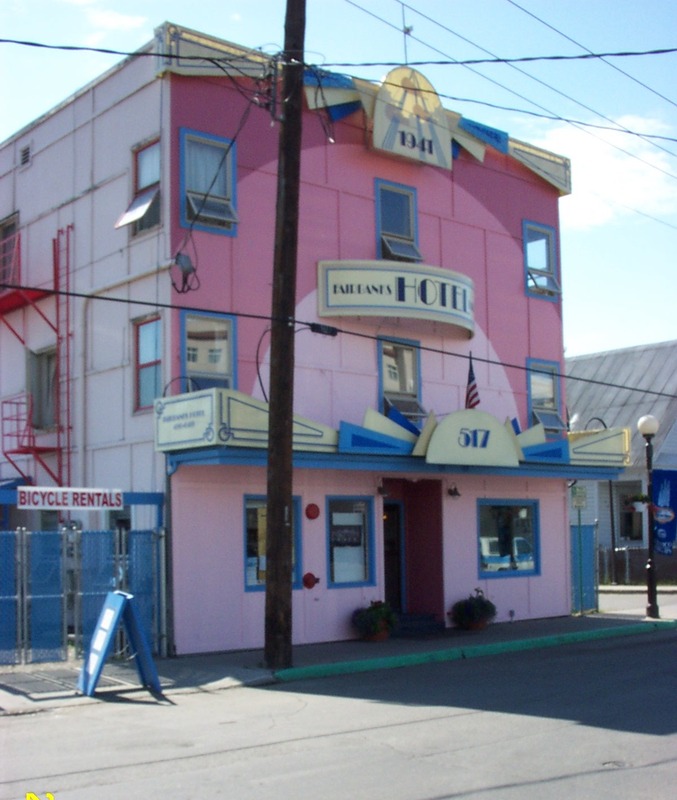 Sure, I have a few unusual experiences – like finding a really funky older bed and breakfast hotel in downtown Fairbanks, Alaska and getting a tiny room you could barely move around in with a balcony and the 'best view ever' of the river and downtown Luzern, Switzerland. I have learned from my past trips, sometimes in the most uncomfortable way, to make sure I understand what I want from each trip first. Create my own goals and expectations of each trip, as I do with my life and business plans. Why am I really going? Plan. Research. Hire and talk to a local person. Don’t obsess too much with reviews by others. Do learn the weaknesses and prepare solutions for yourself. Thin walls? Turn your radio on to soft music or run the water in the sink. A supplier or hotel may not be perfect in every aspect. If your goal is to hike, you may only need the convenience of a bed, shower, and breakfast. Do communicate on the trip. If you are upset about an incident, it is most likely because this one item is important to you and was an integral part of the initial list of reasons why you want to go on this trip. Tell the leader, supplier manager, or person in charge. And, approach them with friendly conversation and your smile. I find people like to help solve problems, let them help you. Don't be stubborn. Be patient with other travelers. Don’t rush people. Each person has their own focus and speed – they want to have their own unique experiences. Remember what may be important to one person may not be at the top of the list of another traveler. Don't skip the experiences you want to do because of friends dislikes. I have fun memories of staying in a fun, funky, friendly, and a really inexpensive hotel in downtown Fairbanks. 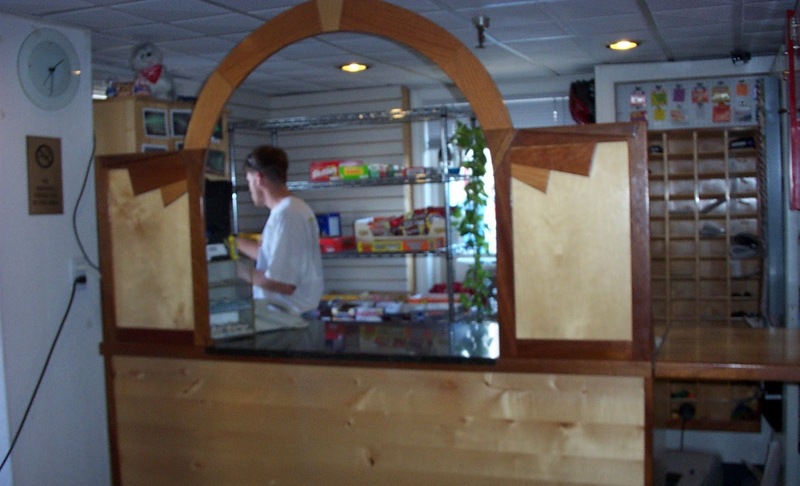 The hotel was located in the center of downtown close to all shops, restaurants, activities, and information center. This gave me a chance to walk back to my room to relax and re-energize when I became tired. When the shuttle driver dropped me off at midnight (summer has 24 hour daylight) the day I arrived, I was a bit nervous when I saw this place and wondered if I should be staying here on my own. I wasn’t used to these Alaskan wilderness characters roaming the halls in this small hotel. I knew there was a modern, updated hotel across the street, I could check into if I wanted to switch. The next morning I went down to have coffee in the lobby, chatted with the hotel owner who shared inside tips with me, and spoke with other travelers. I was set to explore. My goal, was to experience the Alaskan Summer Solstice festival and go to their midnight baseball game without lights. My second memory is wandering through Luzern on my own. After my friends and I that I traveled with said good-bye, I went solo to Luzern, Switzerland by train. I felt like a detective when searching for my hotel upon arrival. I crossed the wooden bridge located along the main river in town and started walking. "Oh yeah, head down the street 'behind the hotel' to get to the main entrance!" It was a great downtown European hotel in a safe area. I walked upstairs and into my room. As a single traveler sometimes you are placed in smaller side European hotel rooms. It was bigger than a cruise ship cabin, long and narrow, and I could stretch my arms out and almost touch both walls on each side. I know the older European hotels have smaller connecting rooms they used for children or for hired help long ago. The best part was sitting on the balcony gazing at the view of the city of Luzern. I watched people below me in the sidewalk cafes, photographers on the covered wooden bridges and river activities. I was almost close enough to jump into the river. My goal, was to see as much as I could in 24 hours. The view was more important and not the size of the room. I wanted a place to relax after my city walks. I am careful with the information I find from online travel reviews. Be sure to follow what is important to you and extract only the information helpful for your own trip. When in doubt, ask a local person to help during the trip.